While we love getting outside in all kinds of weather, it’s also fun to have a few crafty ideas in my back pocket when the weather is cold and the kids want to snuggle inside and be creative. 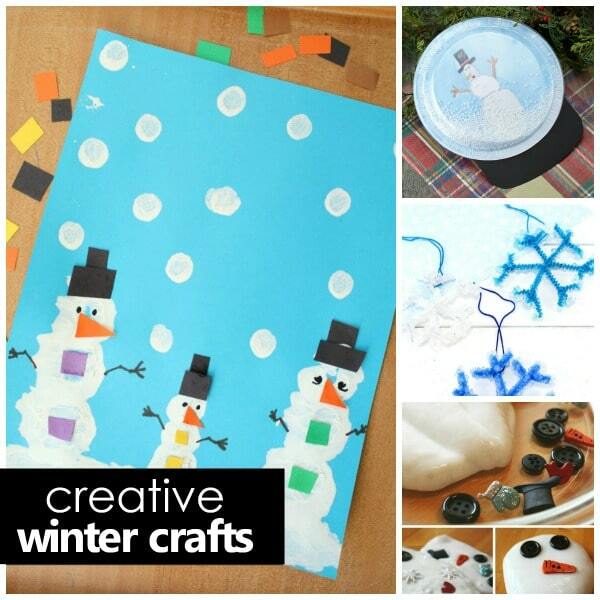 In this collection of creative winter crafts for kids you’ll find everything from snowflakes, to snowmen, to mittens, and polar bears! 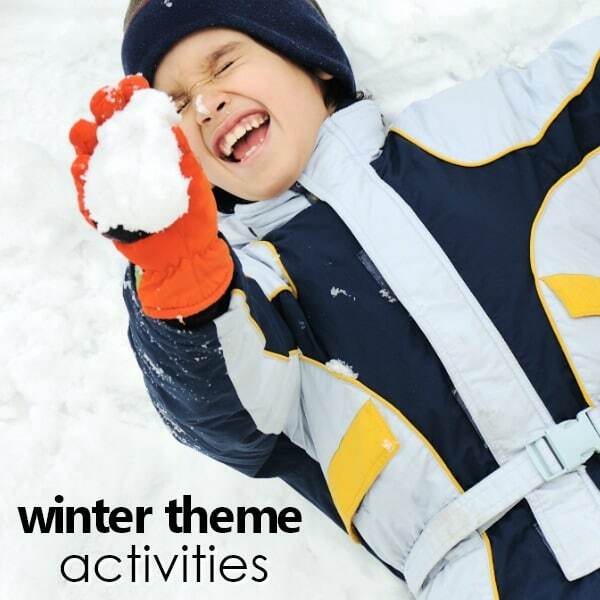 Whatever winter theme your little ones are interested in, you’ll find something to create. 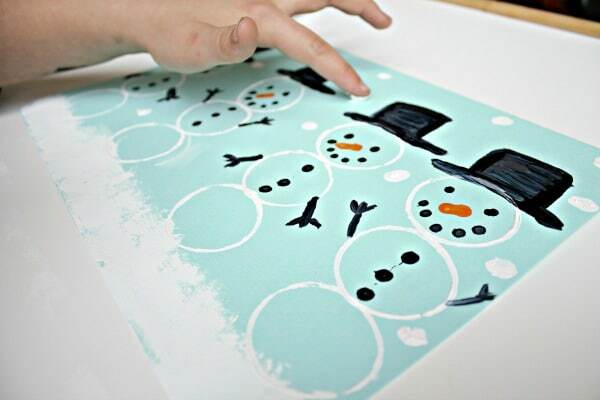 Grab some cardboard tubes to create your own snowman art scene with this idea from Fantastic Fun and Learning. This Coffee Filter Snowman Craft from Look! 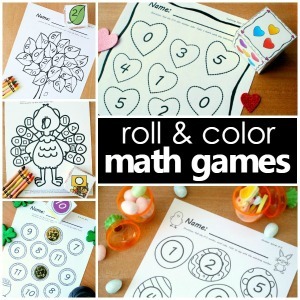 We’re Learning can be done with supplies you probably already have at home. This is a coloring page and craft in one. Print this Penguin Coloring Page and Craft from Kids Activities Blog. Reuse some old socks for this Sock Snowman Craft from One Creative Mommy. This Snowflake Resist Art from Fun at Home with Kids comes with a printable template for an easy, beautiful craft. Pull out the popsicle sticks for this Easy Snowflake Craft from There’s Just One Mommy. You probably have supplies on hand to make this Cardboard Tube Snowman Craft from Penny Pinchin Mom. 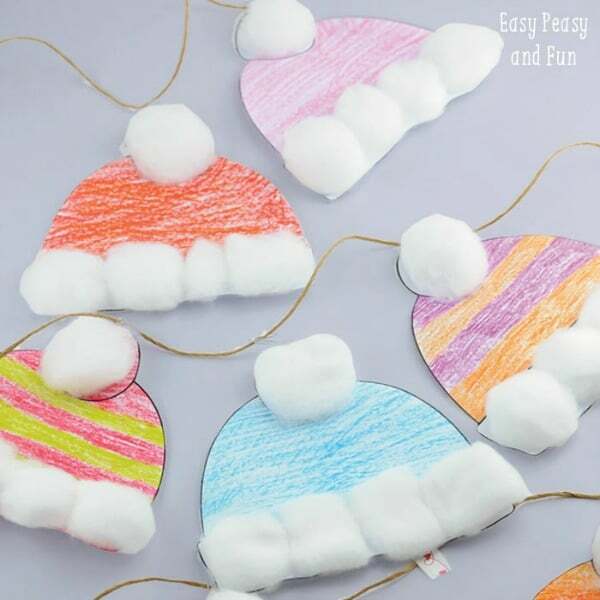 Here is a cute and easy Winter Hat Craft from Easy Peasy and Fun. Make a blizzard in a bottle with this Winter Sensory Bottle from No Time for Flash Cards. Your kids will love tracing their hands for this Polar Bear Handprint Craft from In the Playroom. This is an adorable Snow Globe Craft from Fireflies and Mud Pies. 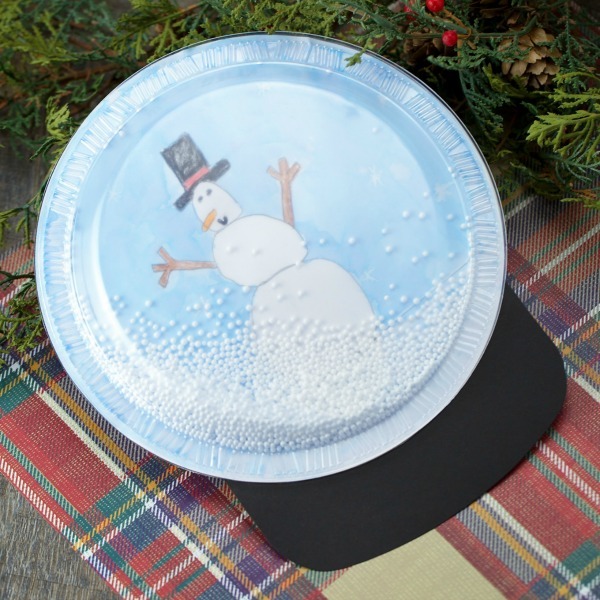 Painting in a ziploc bag makes these Paper Plate Snowflakes from Messy Little Monster a no mess activity. Just a few supplies make these fun Cotton Swab Snowflakes from B-Inspired Mama. 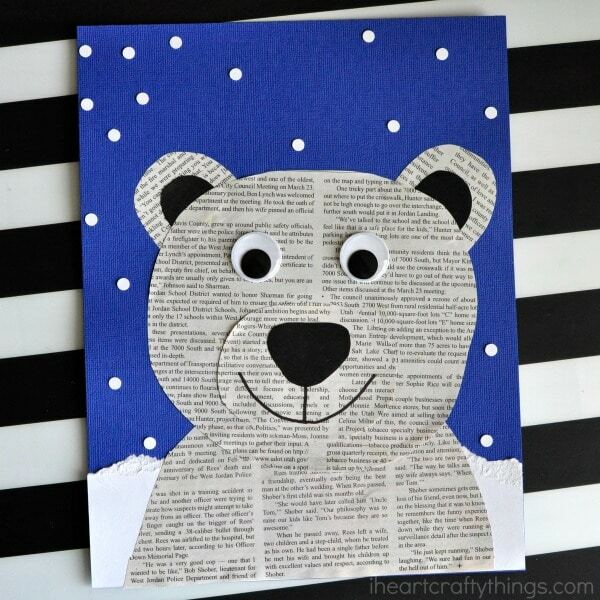 Here’s an adorable way to reuse on newspapers with this Newspaper Polar Bear Craft from I Heart Crafty Things. Use some fun confetti to make these cute Winter Mittens Crafts from In the Playroom. This craft doubles as a fun keepsake. Try this Salt Dough Footprint Penguin from Messy Little Monsters. 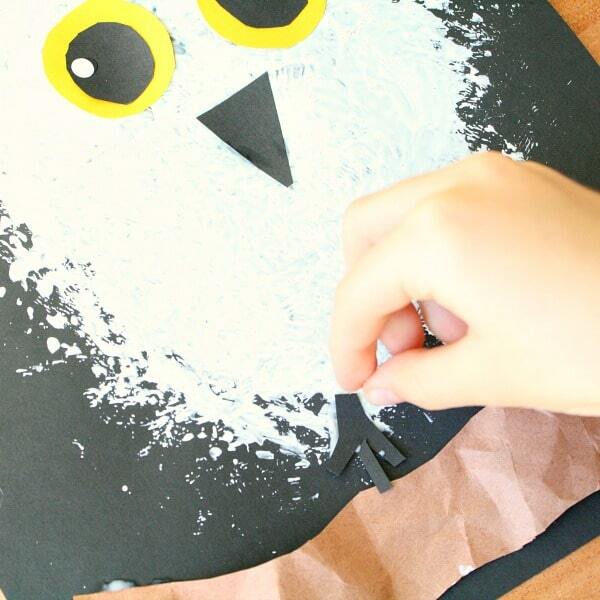 Get creative with your painting technique as you create snowy owl art. 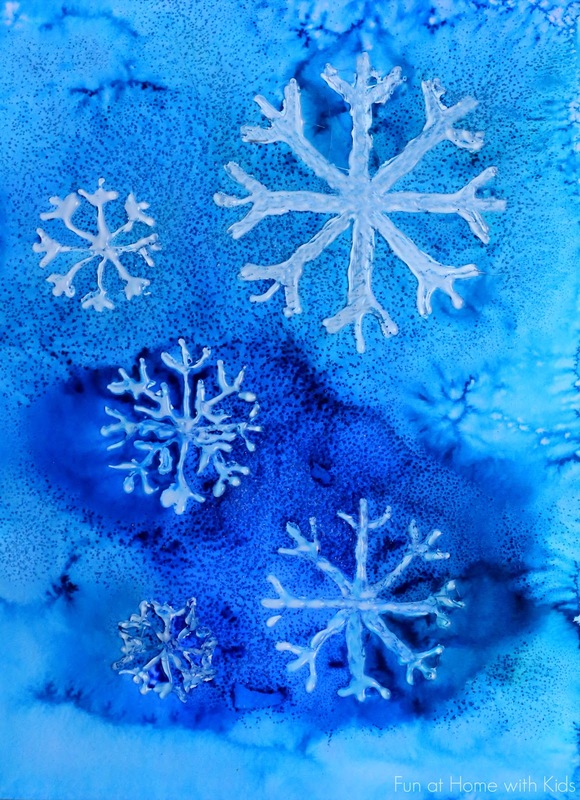 Add some science to your crafting with these Crystal Snowflakes from Natural Beach Living. 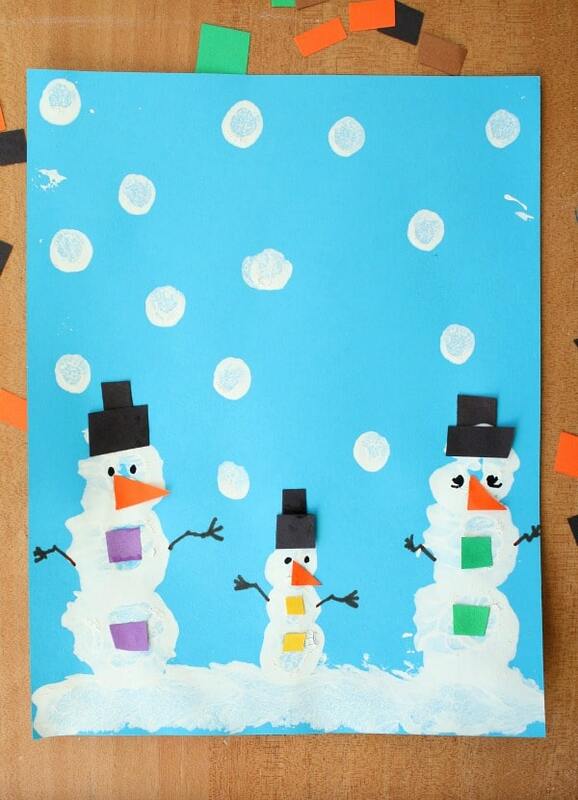 Practice fine motor skills with this Pom Pom Painted Snowman from Fantastic Fun and Learning. This Melting Snowman Slime from Little Bins for Little Hands is so much fun. 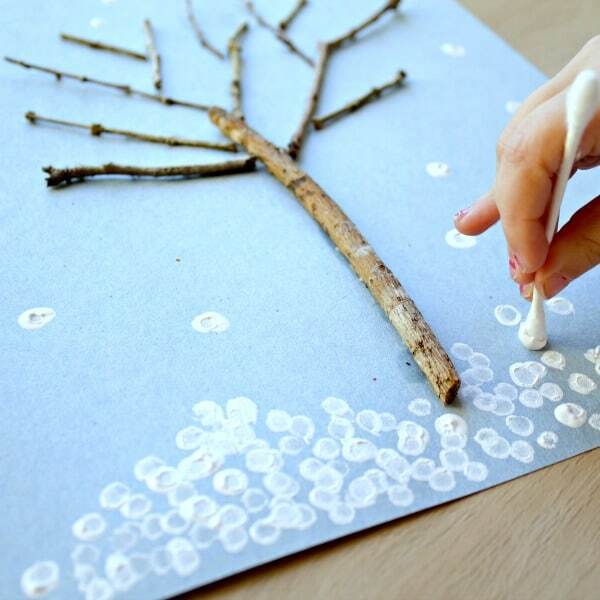 Gather twigs outdoors and use them for a nature art winter tree craft. This Paint Stirrer Snowman Craft from Enchanted Homeschooling Mom is so cute and so simple. Your kids will love a little challenge with this Easy Origami Penguin Craft from Artsy Craftsy Mom. 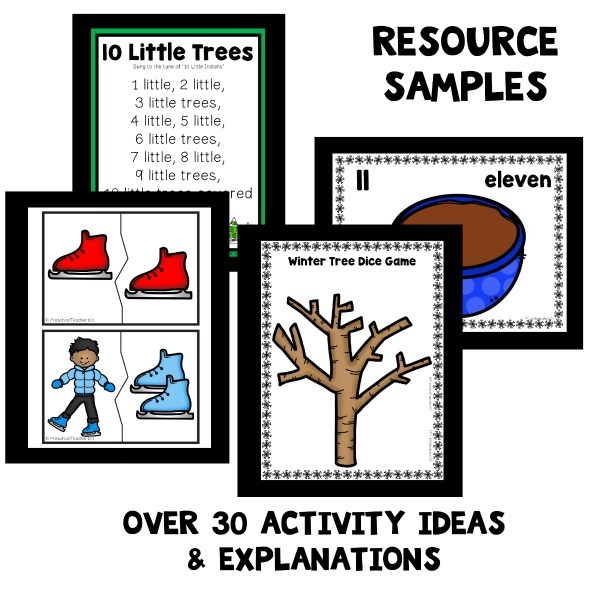 If you’d like even more inspiration for winter fun, check out our winter resource page. 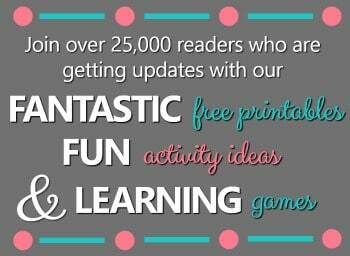 It’s FULL of playful learning activities, sensory play ideas, crafts, printables and more.